An average of 55 crimes were reported to police in South Tyneside every day for a month. 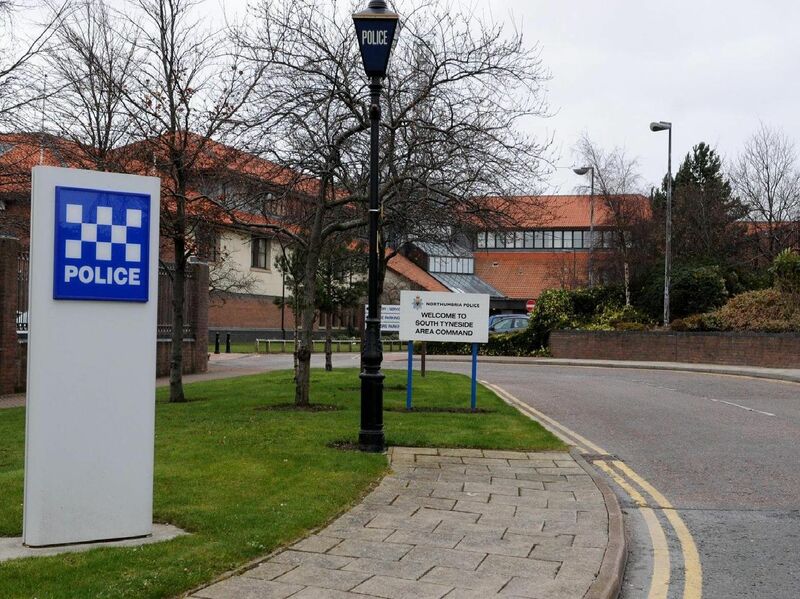 Northumbria Police received 1,728 crime reports across South Tyneside in January 2019, according to data made available on the Police UK Crime Map. This equates to an average of 55 a day. The following areas are the worst affected, where eight or more incidents were reported during the month. Please note that images of streets are for illustrative purposes only. There were eight reports of crime on or near to Coquet Avenue in January 2019. There were 25 reports of crime on or near to a "parking area" near to Hubert Street in January 2019. There were eight reports of crime on or near to Dunelm Grange in January 2019. There were eight reports of crime on or near to Egerton Road in January 2019.